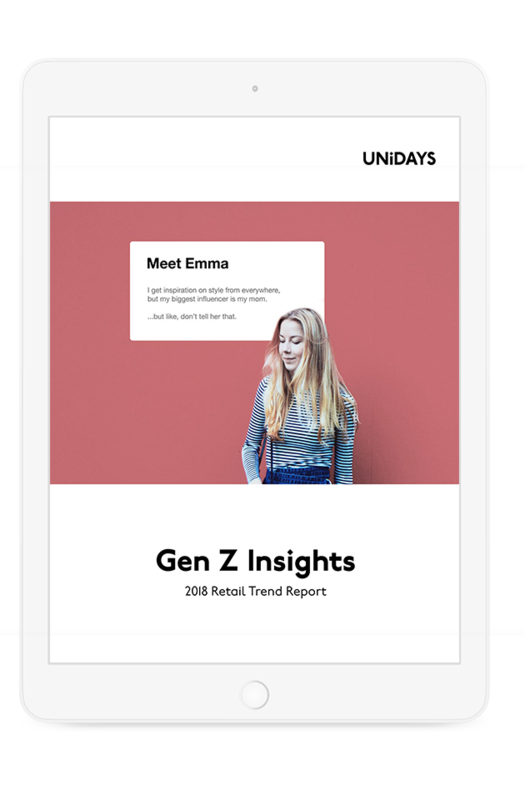 Discover what Gen Z wants from retail. The retail shake-up is upon us. When it comes to Gen Z, a fake-it-till-you-make-it approach doesn't work. Knowing what to say and how to say it matters. Get a jump-start on the competition by reading this report.